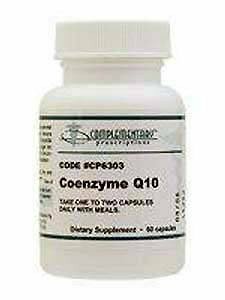 Coenzyme Q10 150 mg 60 Capsules. 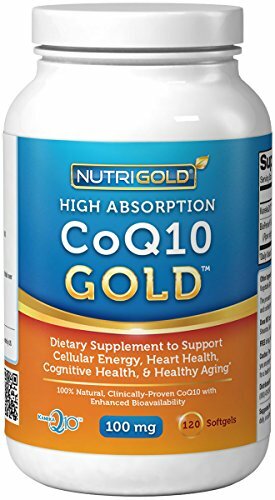 CoQ10These statements have not been evaluated by the Food and Drug Administration (FDA). These products are not meant to diagnose treat or cure any disease or medical condition. Please consult your doctor before starting any exercise or nutritional supplement program or before using these or any product during pregnancy or if you have a serious medical condition. 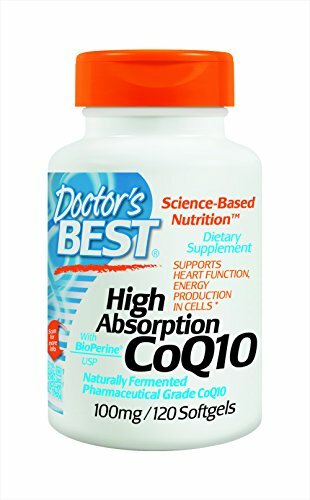 Ingredients: Serving Size: 1 Capsule Amount Per Serving Coenzyme Q-10 150 mg Other Ingredients: Microcrystalline cellulose hydroxypropylmethylcellulose (vegetarian capsule) and magnesium stearate. Contains no added sugar starch salt wheat gluten corn coloring dairy products flavoring or preservatives. Dosage: 60 mg to 300 mg per day.